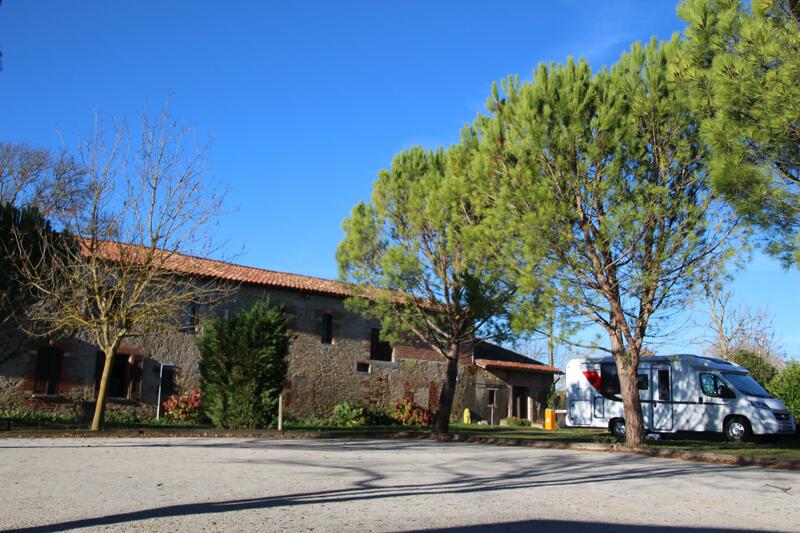 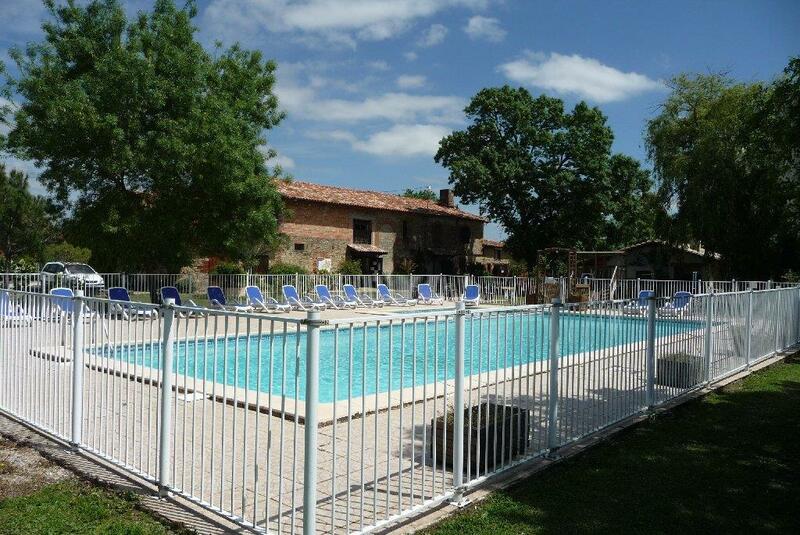 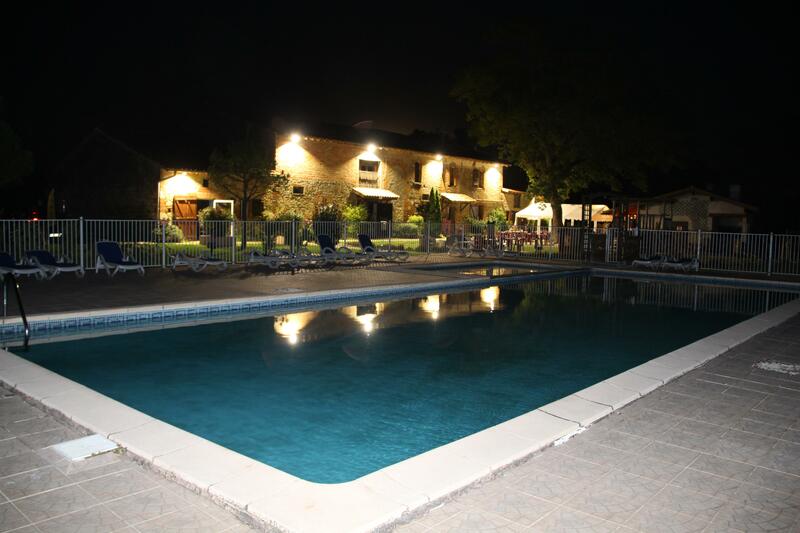 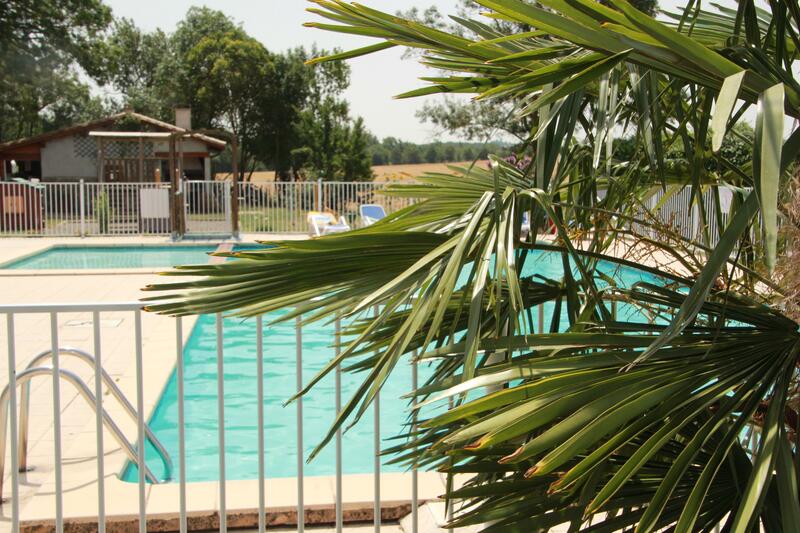 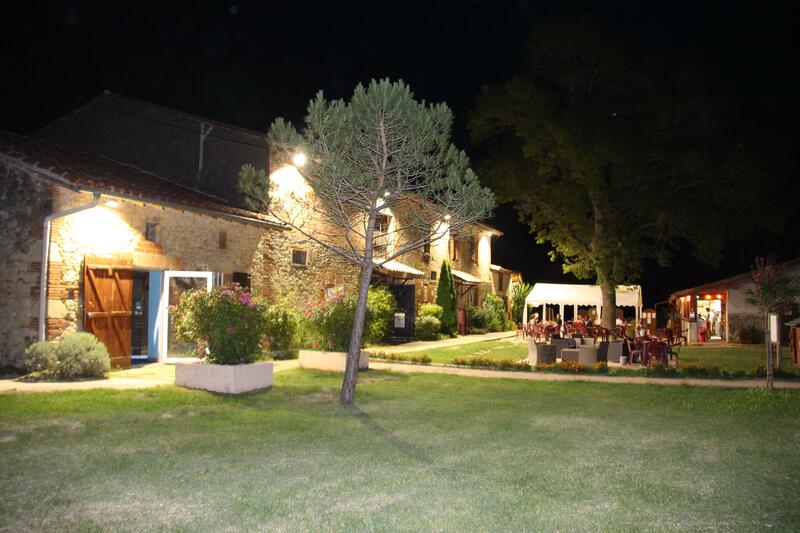 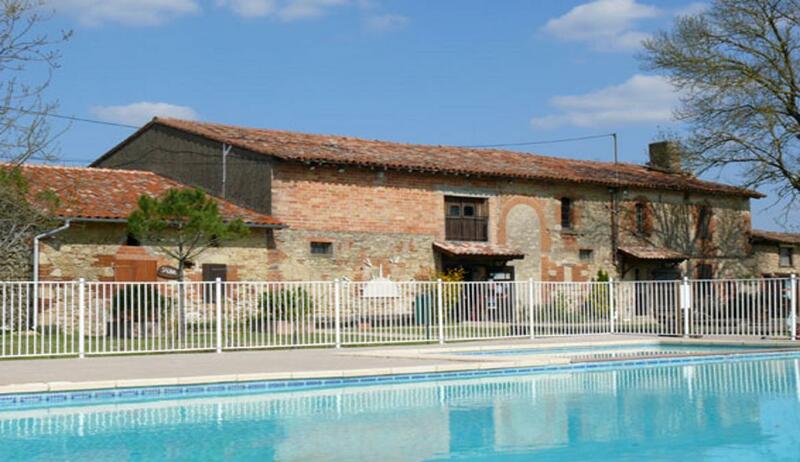 Live a natural relaxing friendly stay in Lauragais with the Aillos naturist campsite in Midi-Pyrénées. 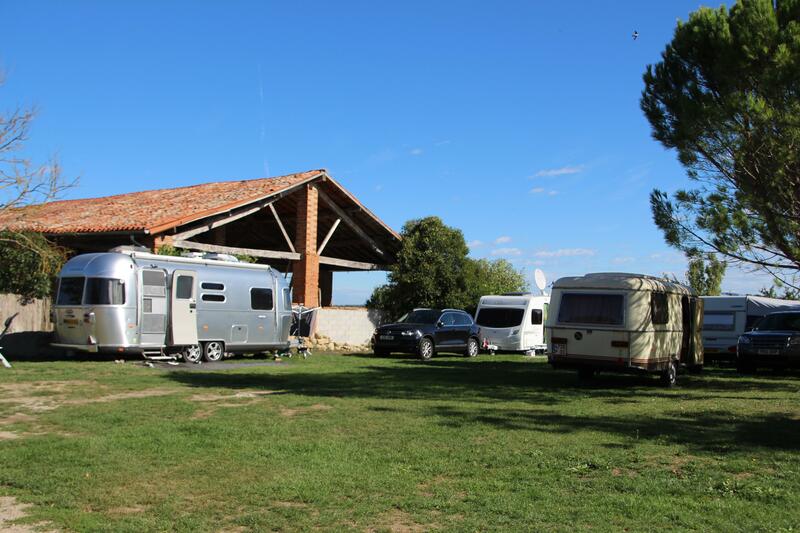 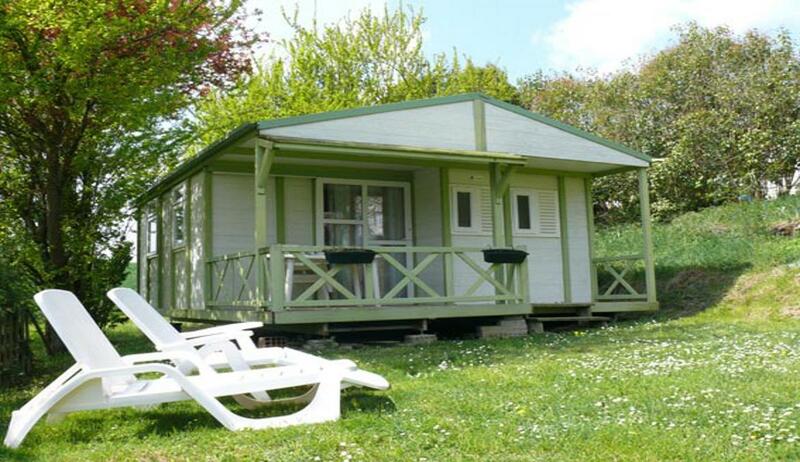 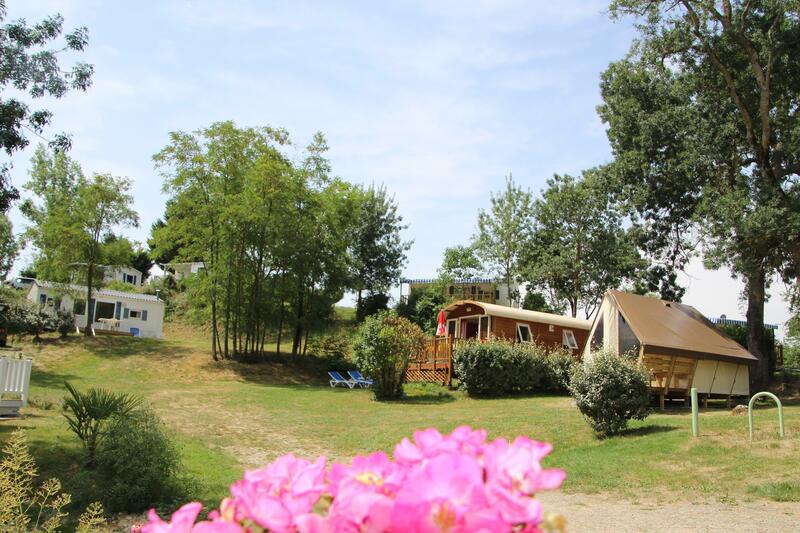 Choose a mobile home, bungalow or a shaded pitch and enjoy the naturist swimming pool, the sauna or the many activities offered by this naturist campsite in Midi-Pyrénées. 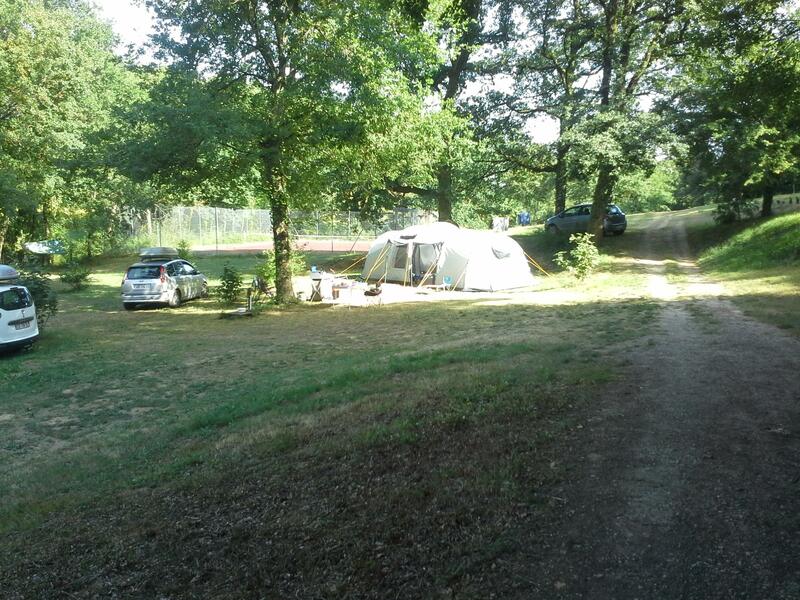 Feel like taking a ride? 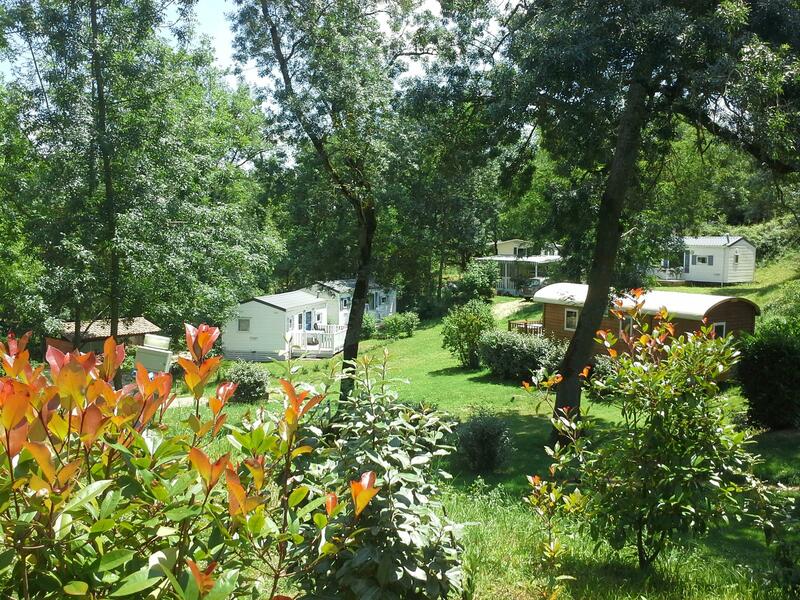 Then visit Toulouse, Carcassone or the Canal du Midi and take pleasure from the South of France's way of life.